You cannot hit a ninja. 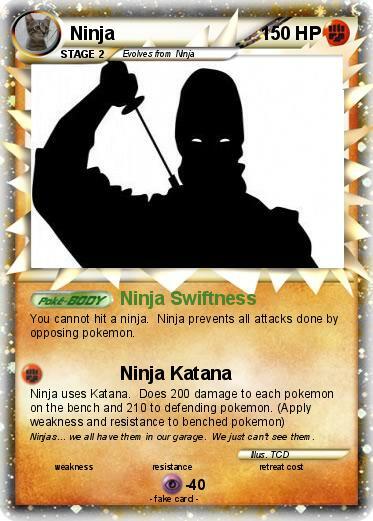 Ninja prevents all attacks done by opposing pokemon. Comments : Ninjas... we all have them in our garage. We just can't see them.